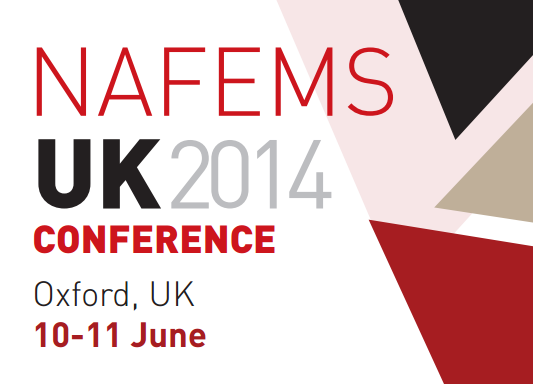 iChrome will be attending as a presenter the NAFEMS UK Conference in Oxford on 10th June. NAFEMS is the International Association of the Engineering Modelling, Analysis and Simulation Community, a not-for-profit organisation which was established in 1983. During the conference iChrome will provide insights on Free Mesh Morphing techniques successfully applied on CFD applications. Look forward to meeting some of you there.